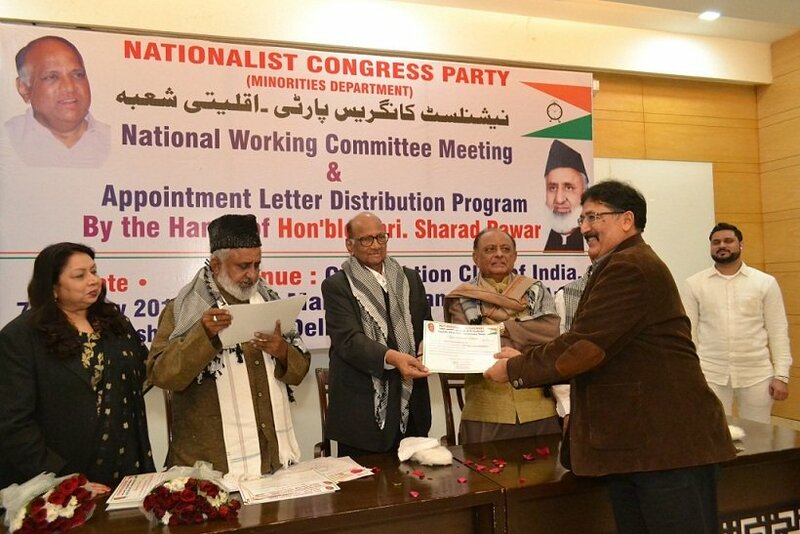 Pune, 11th January, 2019: Ekramuddin Khan has been selected as the national vice president of Nationalist Congress Party’s minorities department. NCP president Sharad Pawar announced this appointment in Delhi. Shabir Ahmad Vidrohi, the national chairman of the minority department, and adv Majid Memon were also present on the occassion time. Ekramuddin Khan has previously been the vice president of the minority department of the party in 2016-17, and 2017-18. He was instrumental in better co-ordination between Muslim voters and candidates during elections. He has strengthened party power in the Hadapsar constituency. His work was also appreciated in Karnataka, Kerala and Gujarat. 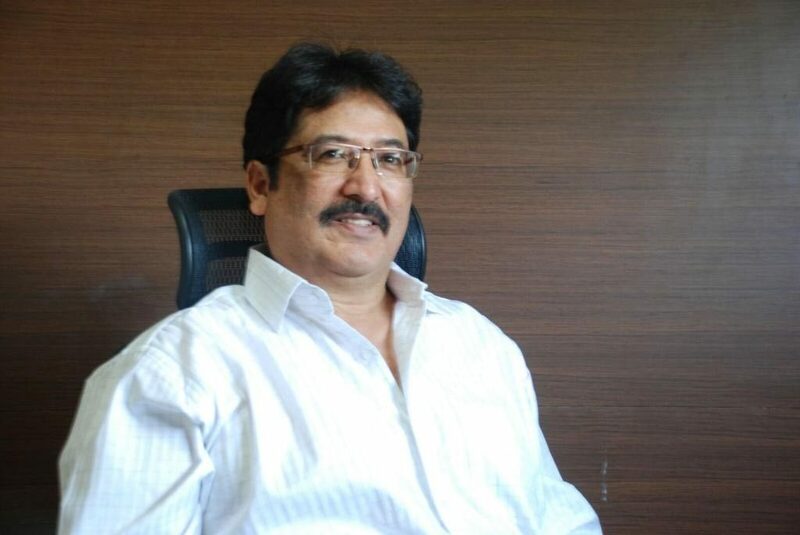 Khan is currently the president of the Maharashtra Hockey Federation. He has good public relations in the minority community. Khan is also known for his good organizational skills besides numerous social work.